You can take a look at the full document here. Consumers must be told if information in their file is used against them. Consumers must be able to find out what is in their file. Consumers have the right to dispute inaccurate information and have inaccurate information corrected or deleted. Outdated information (e.g., bankruptcies more than 10 years old) cannot be reported. Consumer consent is required for reports provided to employers. Consumers can request that their names be excluded from lists for unsolicited credit and insurance offers. The FTC created an easy to use reference document entitled, “A summary of your rights under the Fair Credit Reporting Act”, which can be found here. Below you will find a list of consumer rights as summarized by the FTC, as well as a chart to help consumers the Federal Reporting Agency according to the type of businesses. States may enforce the FCRA, and many states have their own consumer reporting laws. In some cases, you may have more rights under state law. For more information, contact your state or local consumer protection agency or your state Attorney General. Whether negative or positive, the FCRA dictates the information being reported must be accurate. If determined to be inaccurate the credit agencies must remove the information from your file. 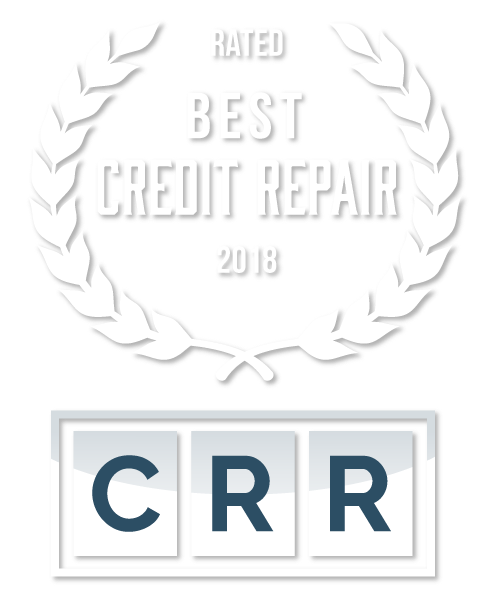 It also provides recourse to consumer’s experiencing difficulty getting credit agencies to comply with the FCRA, by allowing consumers to seek damages from violators. There’s an expiration date on how long information can stay on your file. There is no standardized format for credit reports. With each of the 3 reporting agencies producing different documents and findings, results can be difficult to understand or decipher. The growing practice of using consumer reports as employment screening devices, has aided in many consumers missing out on much needed job opportunities due to instances outside of their control. The length of time potentially damaging information can remain on a consumers file. Some items carry a 7 year statute of limitations while others carry 10 years. The Fair Credit Reporting Act at the very least provides more transparency to consumers and additional provisions to assist with the policing and monitoring of their credit reports. It also provides consumers an avenue for recourse against creditors found to be in violation. The Fair Credit reporting act is also a very useful tool for consumers attempting to clean or repair their credit on their own. As always do your due diligence and become educated on your rights as a consumer. This s the best way to prevent yourself from becoming a victim or predatory lenders and practices. You can view the full Fair Credit Reporting act here, and the subsequent Summary of your Rights compiled by the FTC here. Also be sure to check with you State Attorney General’s Office to see if your state has its own laws on Fair Credit Reporting. The Fair Credit Reporting Act is a law that was developed to protect Consumers from the Credit Bureaus or Creditors posting inaccurate information hat could potentially hurt a person’s financial reputation. If you’re looking for more information, sometimes contacting a company directly can help as well. 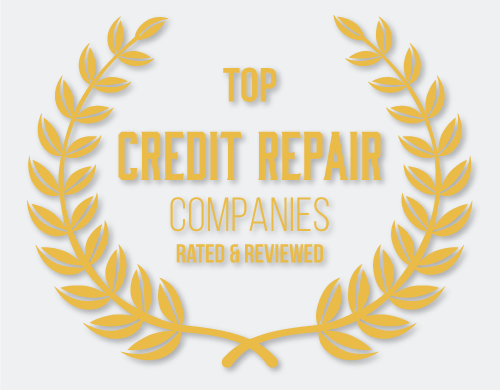 You can go to our main page to find more information about what company might work best for you and you can compare the credit repair company reviews for yourself.